The Roxy takes over the Strip's weekly farmers market, using select produce and ingredients from local farmers and artisans to create gourmet sandwiches. 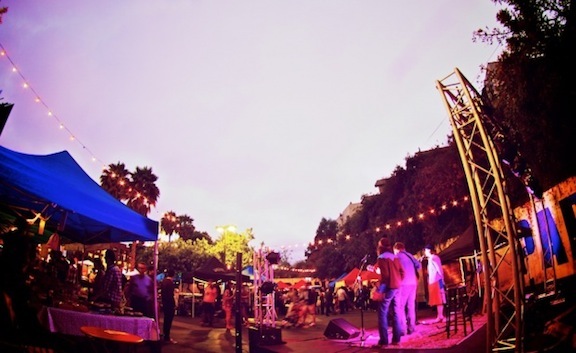 You'll be able to pair your grilled cheese with a local craft beer or California wine and enjoy performances from the Mowgli's, End of Ever and Sierra Swan. The third annual fundraiser for fighting childhood cancer features tastings from 40 top chefs and mixologists from across the nation. The event will be emceed by Jimmy Kimmel and co-hosted by Suzanne Goin, Caroline Styne, David Lentz, Neil Patrick Harris and David Burtka. Didn't get your tickets before it sold out? You can still participate in the silent auction by bidding online. If one band is worth braving Carmageddon II, it's Wilco. 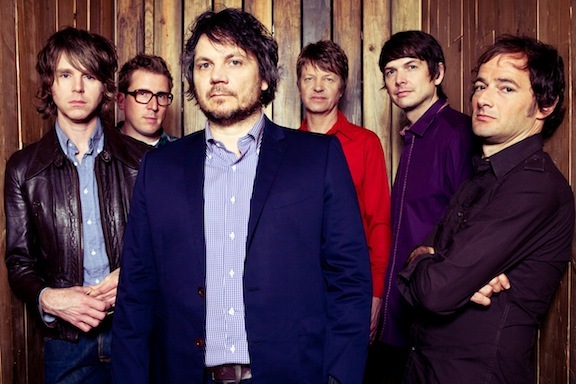 Their headlining debut at the Bowl, Wilco closes the summer season with selections from their 10-album catalog. The first annual extravaganza features a carnival with games, rides, prizes and food specially selected by Odd Future. Then, there will be performances by the Internet, Trash Talk, Odd Future and other special guests. The Pretty in Pink, Less Than Zero and Weekend at Bernie's actor is also an award-winning travel writer. In The Longest Way Home: One Man's Quest for the Courage to Settle Down, he documents his soul-searching journeys around the globe. The Stockholm indie rockers captured attention early this summer with their incredibly catchy "Gimme Twice" from their debut EP. Swinging through the Troubadour with Wolf Gang, the venue will surely turn into a sweaty fun discotheque for the evening. 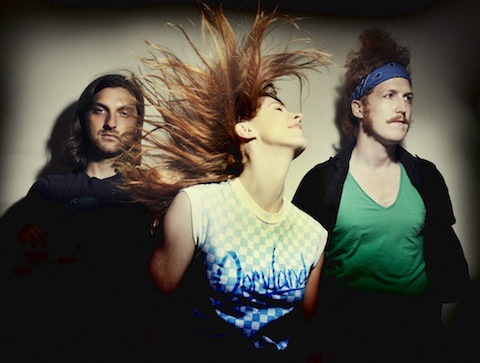 The Brooklyn-based trio is in the midst of a national tour in support of the double EP yellow/gold. While their gentle acoustic instruments soothe the soul, their haunting vocal harmonies soar to sweeping heights for a thoroughly unique sound. There really is no excuse if you've never seen Garbage live. Shirley Manson is one of the best frontwomen performing in rock today, and along with the musical mastery of Duke Erikson, Steve Marker and Butch Vig, Garbage puts on thoroughly unforgettable shows. American Cinematheque presents Live Talks LA: An Evening with Penny Marshall, as the director/actress discusses her memoir, My Mother Was Nuts. Garry Marshall will conduct the conversation. Written and recorded with a crew that includes Brett Dennen and Blake Mills, Kate Earl's upcoming debut, Stronger, (Nov. 20) features a rootsy brand of all-American '70s pop-rock. The singer-songwriter shares the personal stories found on Stronger at Hotel Café. One of my favorite guitarists returns home as he wraps up a U.S. tour in support of his new album with Myles Kennedy and the Conspirators, Apocalyptic Love. The iconic musician is amazing on recordings and oh-so mesmerizing live.